3 – Gaming Series: JUST GAME! 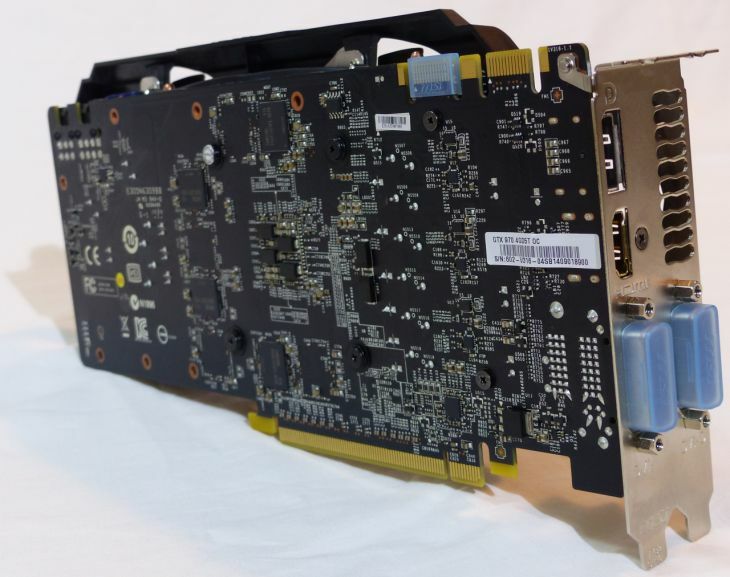 This GTX 970 is based on the GM204 GPU which is the second iteration of NVIDIA Maxwell architecture. 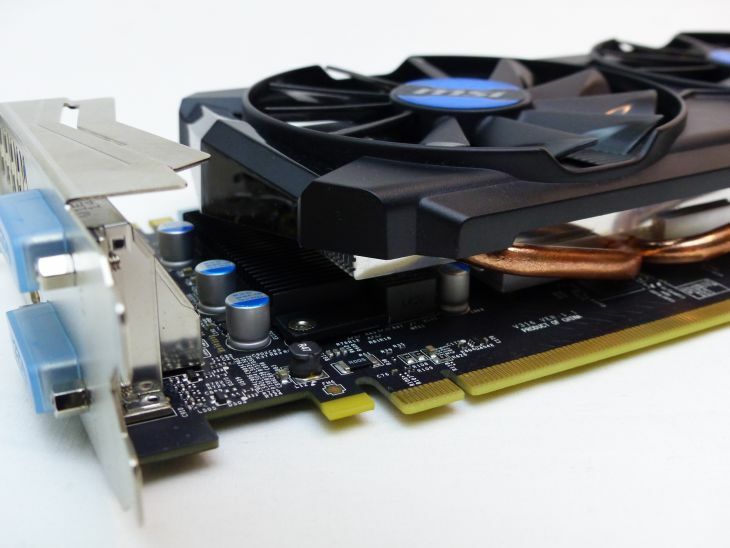 More information and detailed analysis of GM204 GPU can be found in the reviews section of THIS PAGE. 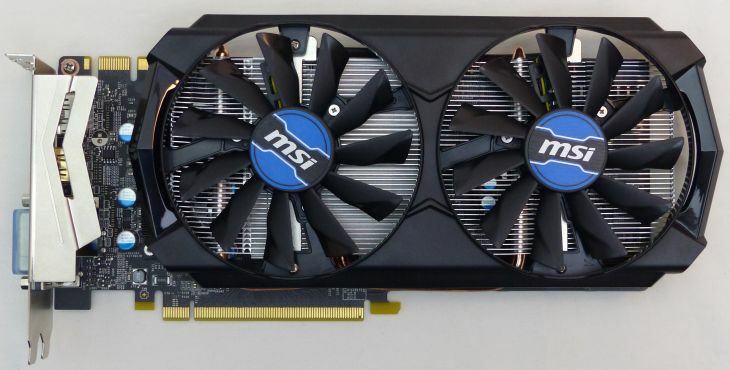 MSI GTX 970 4GD5T OC homepage can be found HERE. The bundle: very CLASSIC and limited to the bare minimum: the graphics card, a CDROM with drivers (is it still useful today??? ), an install doc and a VGA/DVI adapter. 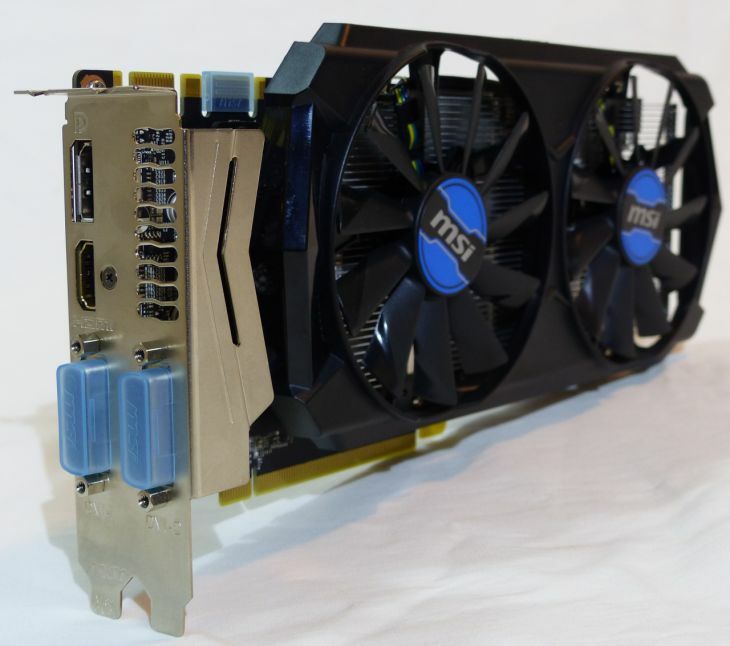 MSI has chosen a custom VGA cooler based on the ARMOR 2X thermal design. 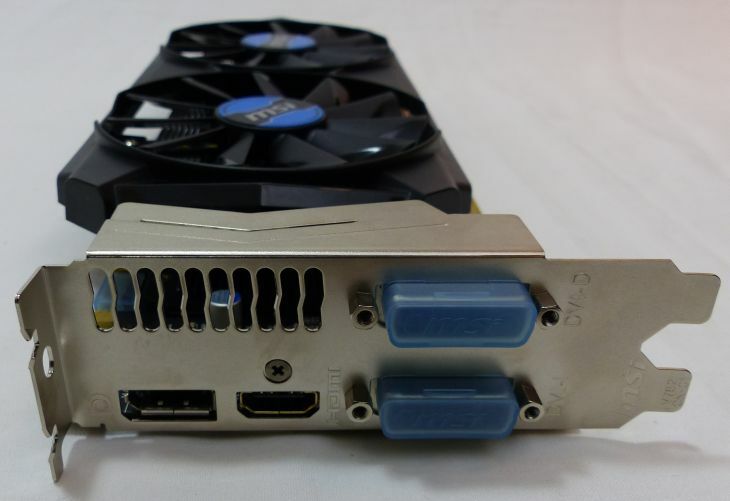 Behind this marketing name, we find a quiet VGA cooler with two 100mm fans. But is it efficient? We’ll see that point in the burn-in test. There is no backplate or other technique to increase the robustness of the card. 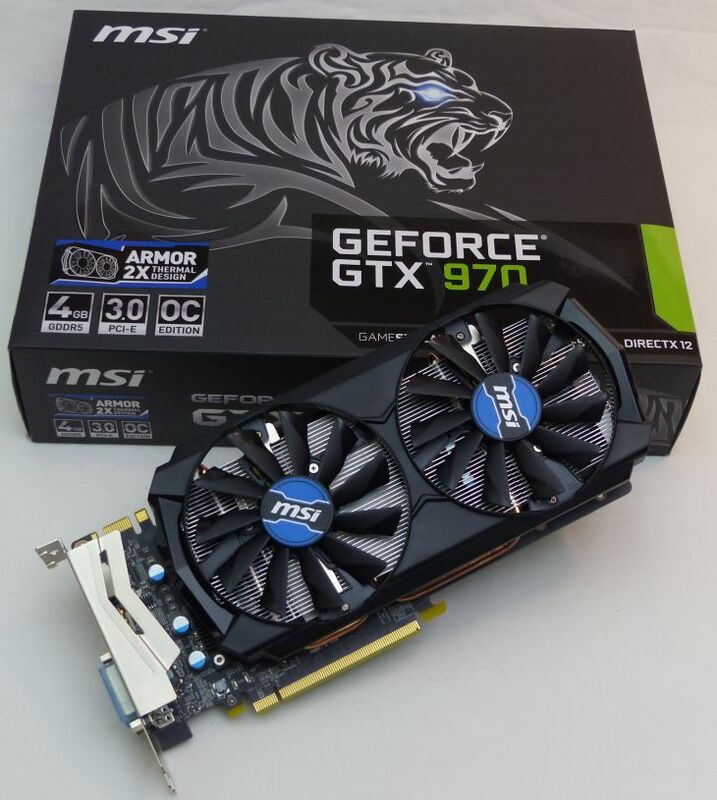 This MSI GTX 970 has a base clock of 1101MHz (reference clock: 1050MHz) and a boost clock of 1240MHz (reference clock: 1178MHz). 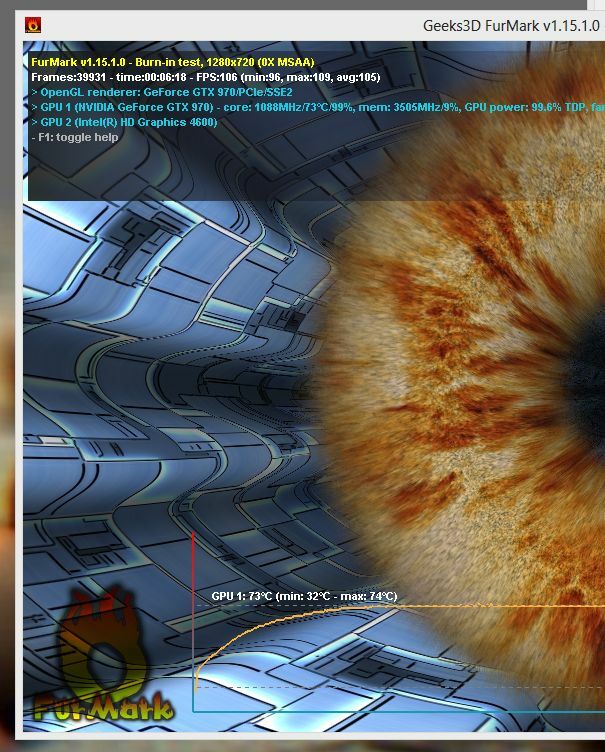 GPU speeds are overclocked compared to the reference card. 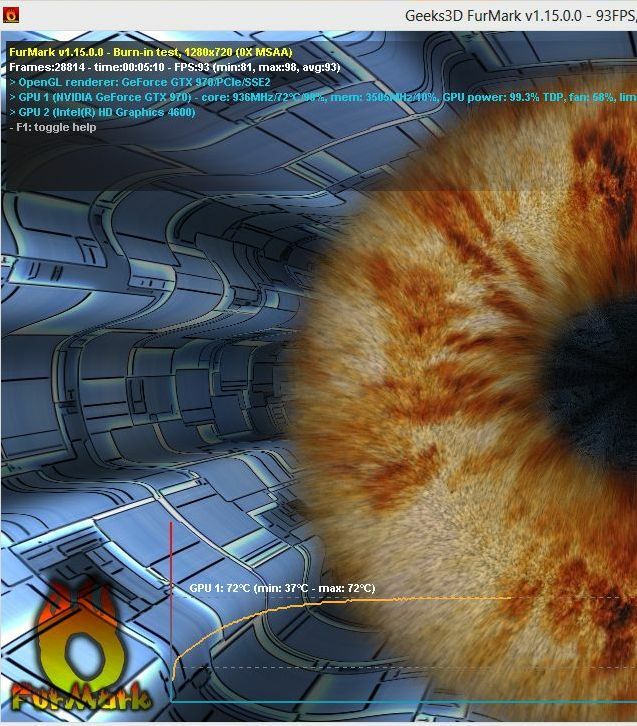 The min power target is 66% TDP and the max is 106% TDP. 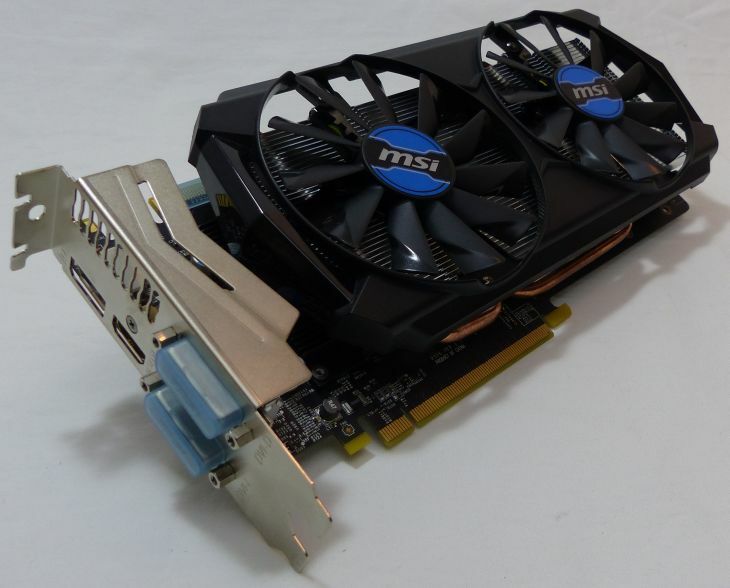 I benchmarked MSI’s GTX 970 with several GPU tests. See THIS PAGE for all results in 1920×1080 fullscreen mode. 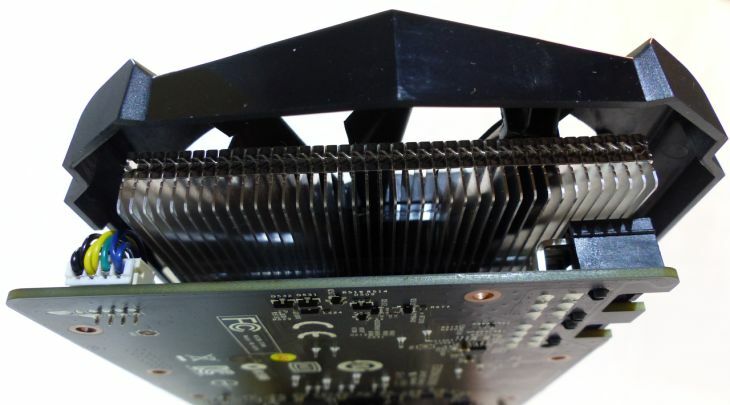 This GPU core clock throttling is the sign of a weak/limited power circuitry or a power module that is designed to supply only the necessary power for stock clocks and voltage settings. The GPU pulls too much power to execute FurMark rendering and then is downclocked to keep the power consumption at a tolerable value (TDP). 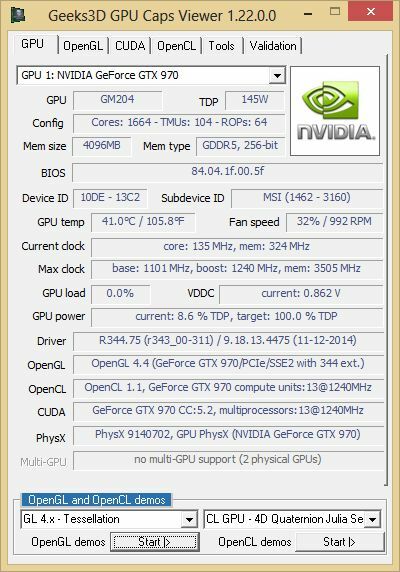 At idle, the total power consumption of the testbed is 46W and the GPU temperature is 32°C which is a nice temperature. 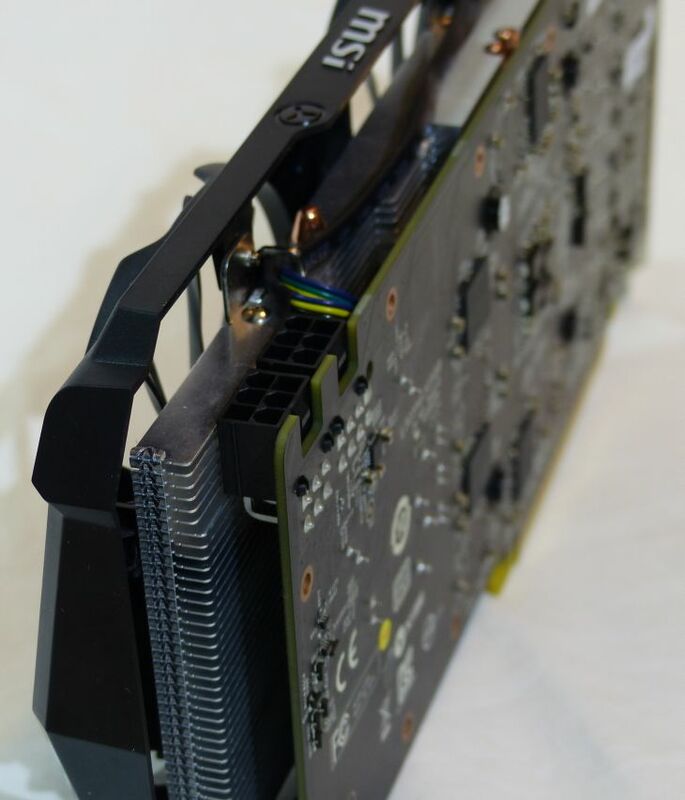 The TDP of the reference GTX 970 is 145W. 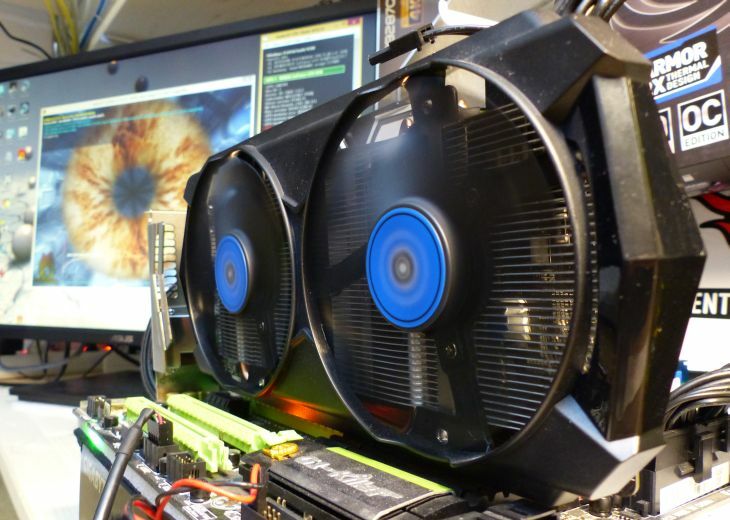 During this torture test, the GPU temperature reached 72°C and the noise of the VGA cooler was tolerable. 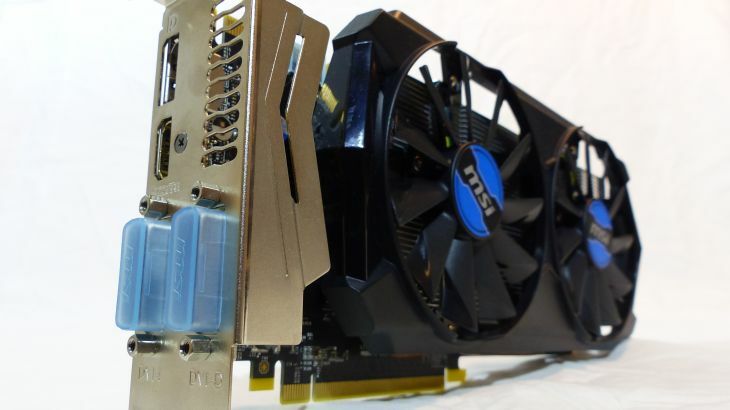 At idle, the VGA cooler is nearly noiseless. 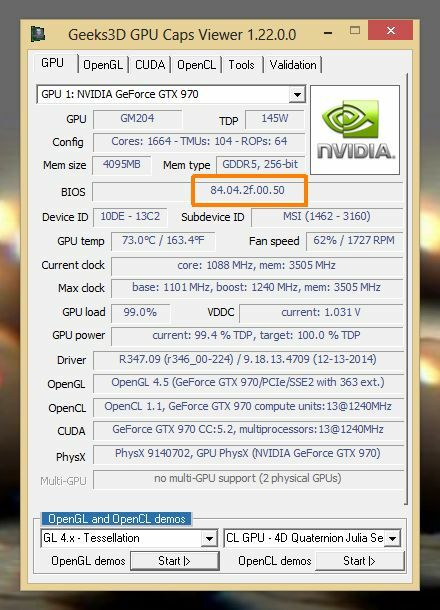 I updated the VGA BIOS with latest version (84.04.2f.00.50) using MSI Live Update Tool for Windows (downloadable from MSI GTX 970 homepage). This new BIOS has clearly improved things. 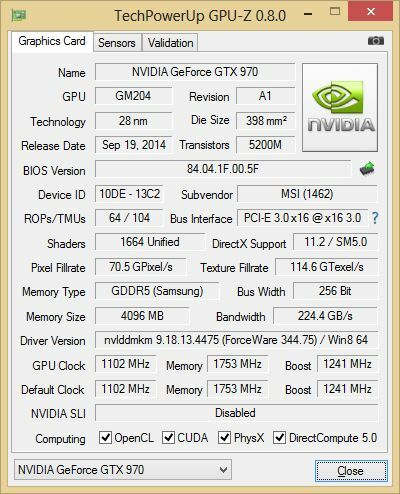 There is still a throttling when the GTX 970 is stressed by FurMark but the throttling is very limited (-12MHz): 1088 MHz with the new BIOS and 936 MHz with the old/stock BIOS. I can add one more point to the final verdict thanks to this new BIOS. Good job MSI! MSI GTX 970 + LG UHD TV @ 60Hz 4:4:4 : Finally It Works! 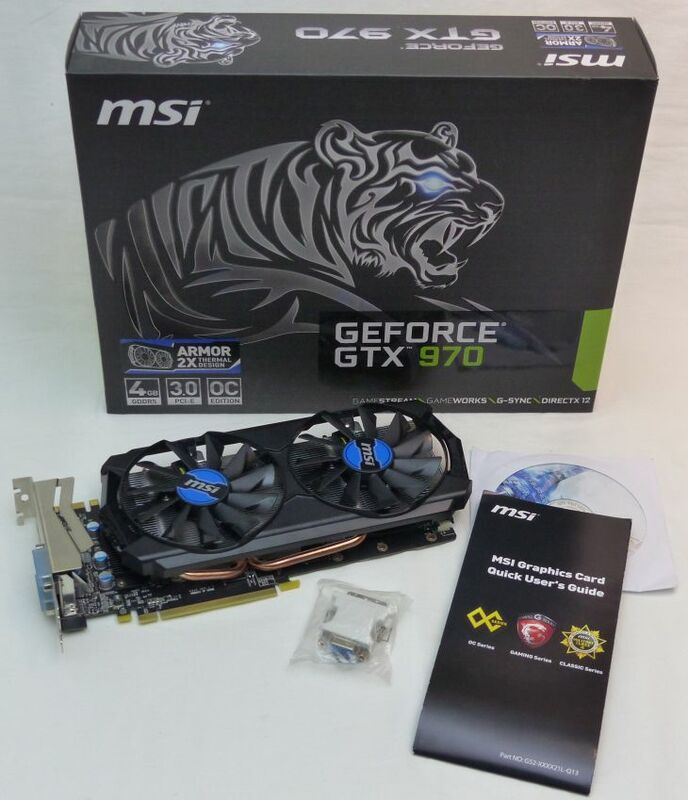 Hi, may i know for the MSI GTX 970 4gd5t review, can perform re-test? 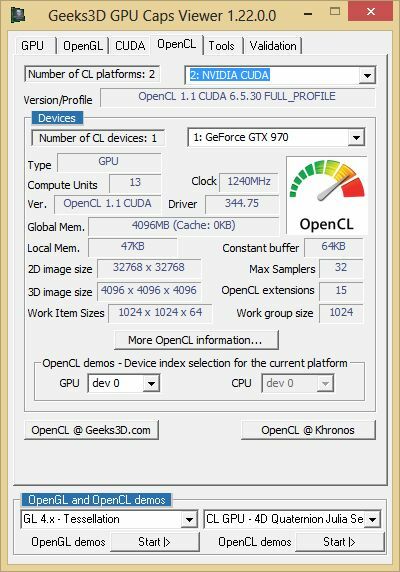 Because there is new bios available, which is version “84.04.2f.00.50”, i got the feedback from the user, that this card can no more GPU throtting and TDP up to 110%, max oc stable at core:1460mhz. Please advice, thanks. Thanks Andy. 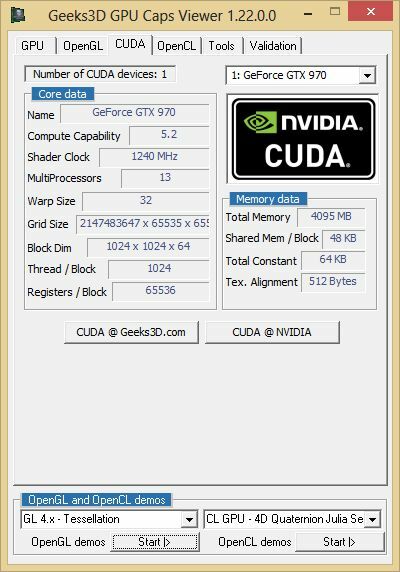 I update the VGA BIOS and indeed with this new BIOS, the throttling has nearly disappeared. There is still some throttling, but it’s very small. Great! Another thing not mentioned in this review is that after the new bios update the max selectable power limit in afterburner went from 105% up to 110%. 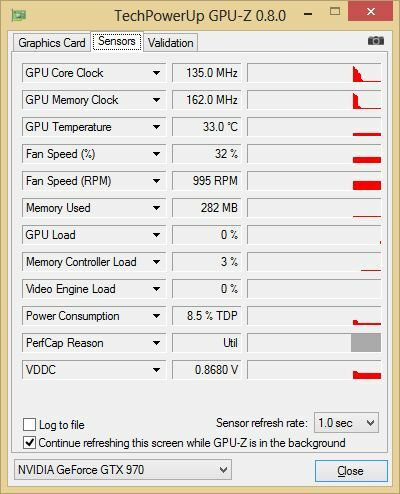 Cranking it up to 110% should completely eliminate the throttling even with a decent overclock on it. I have not run tests yet, as I just updated the bios and noticed the new power limit. i can confirm. going to 110% completely eliminates throttling during said test. 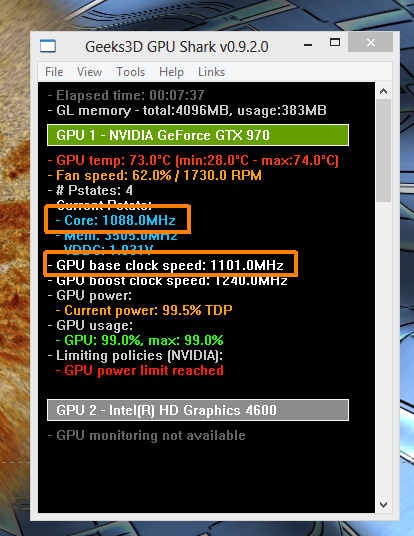 an OC of +130@core and +400@mem also displayed no throttling. MSI Live Update does not find the update. Download the firmware file to Google Driva thanks. yes could you please upload your firmware.for some reason live update doesn’t list it in the search. If it throttles then no way! I thought only AMD cards ran hot and throttled lol! i wonder if this graphics card has any coilwhine ? 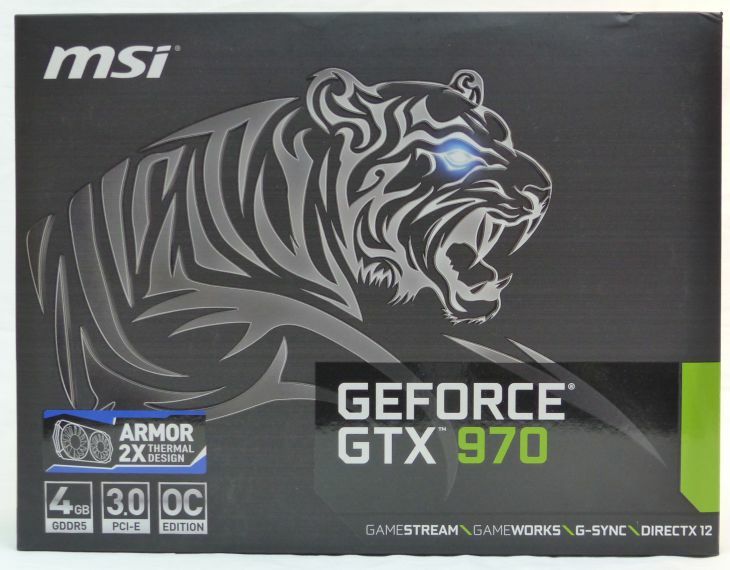 On one hand I am literally “disgusted” that a company like MSI sells a card for €300 something which will throttle to 936 (which I consider a total joke), and even the 1088 with the new bios are ridiculous. 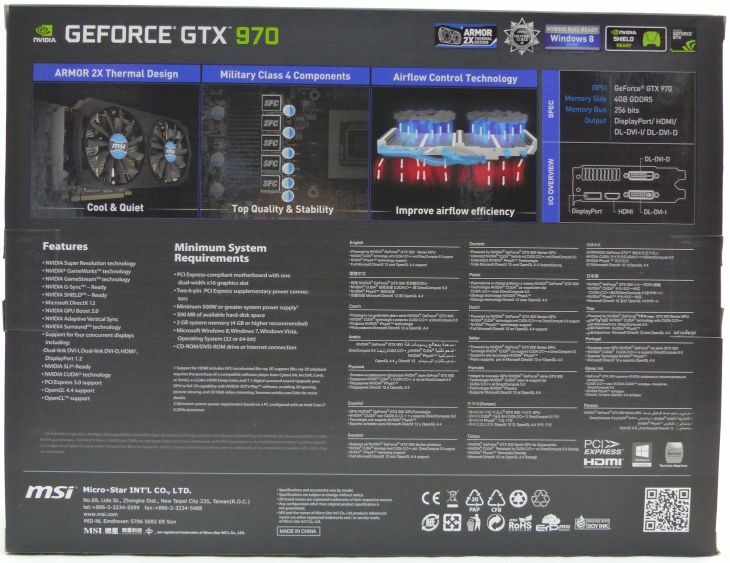 Is this what they call “military grade”, a card which is basically under-dimensioned right out of the box? 2. 3ds max rendering with V-ray perfect?? Apparently this variant with the latest BIOS from MSI (84.04.31.00.14) bumps the core clock to 1275 mhz at boost, while it throttles with furmark down to 1075mhz. Is this PCB the same as the reference one? 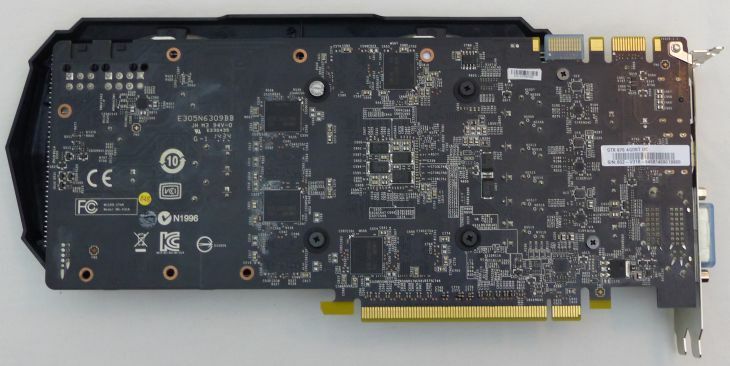 I have one and want to put an Artic Accelero but I dont know what PCB they use in this card.